The spiky species can sooth your skin and help your hair. 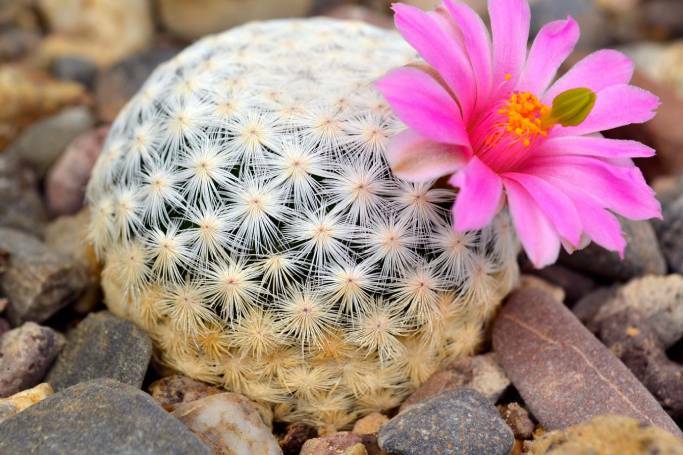 Ask any gardening expert and they’ll tell you that the humble cactus has been making a major comeback over the past year or so, with garden centres reporting a spike (pun very much intended) in cacti sales. 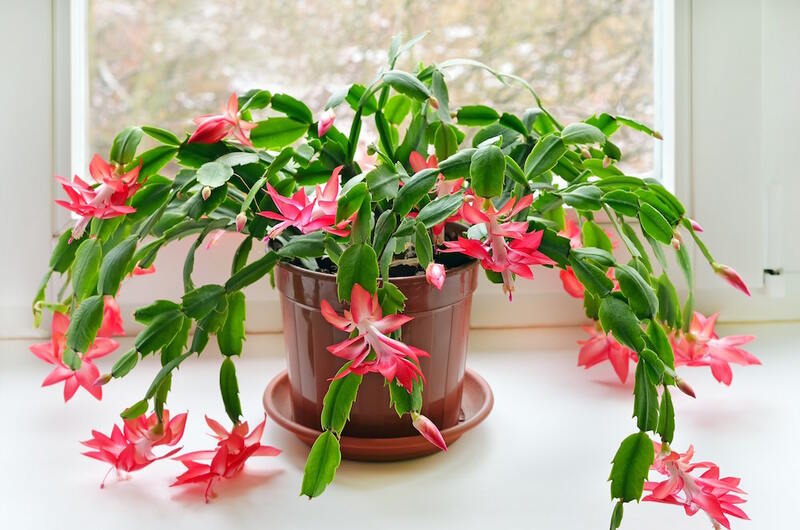 The Christmas cactus – that is a real variety, it’s not just when you hang fairy lights and baubles on the spines – even overtook the poinsettia as the trendiest festive plant. But did you know that as well as sprucing up your home, the members of the cactaceae family offer a number of beauty benefits too? 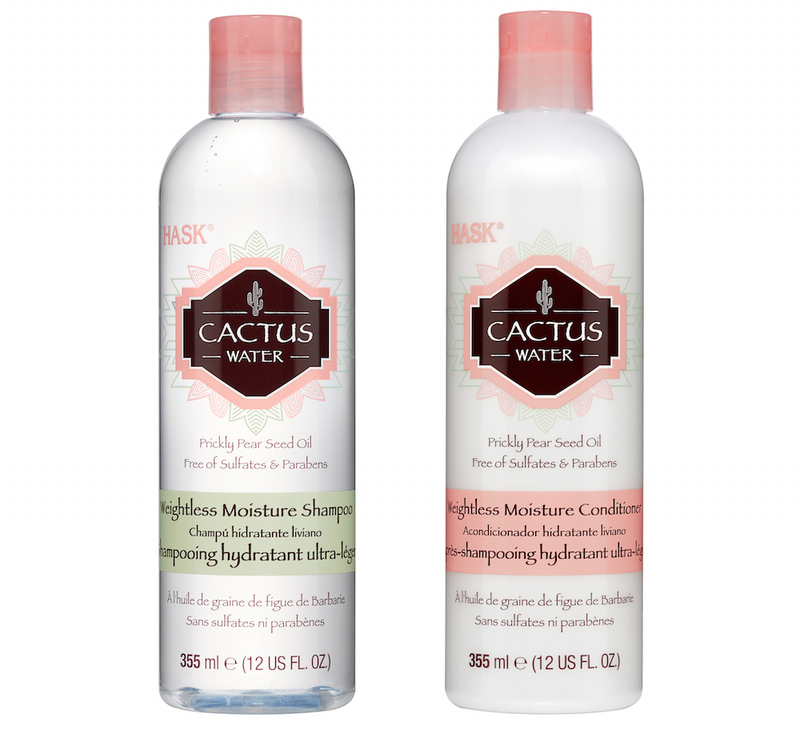 As a range of new launches demonstrate, cactus extracts can work wonders on your skin and hair, adding much-needed moisture and shine. Because these desert-dwelling plants have to survive long periods without so much as a drop of rain, they’re excellent at retaining moisture and nutrients. Hair products infused with cactus water can help your hair do the same, adding hydration and shine without weighing it down. Sick of finding dry patches on your body? 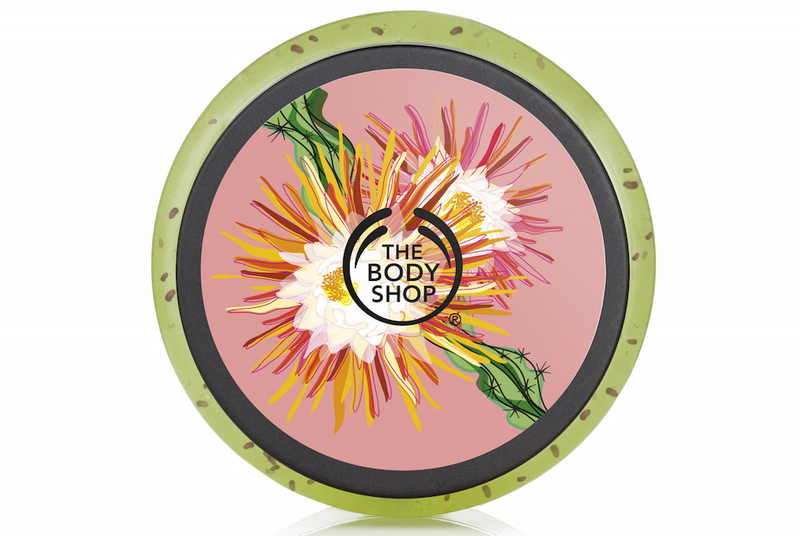 The Body Shop’s fresh-scented scrub contains cactus flower extract that will leave your skin smooth and moisturised. For an even more invigorating exfoliation experience, try the Elemis Body Detox Brush, which is made with real cactus spines, to slough away dead skin cells and aid lymphatic drainage. Reap the moisture-retaining benefits of the hardy cactus with a weekly sheet mask. 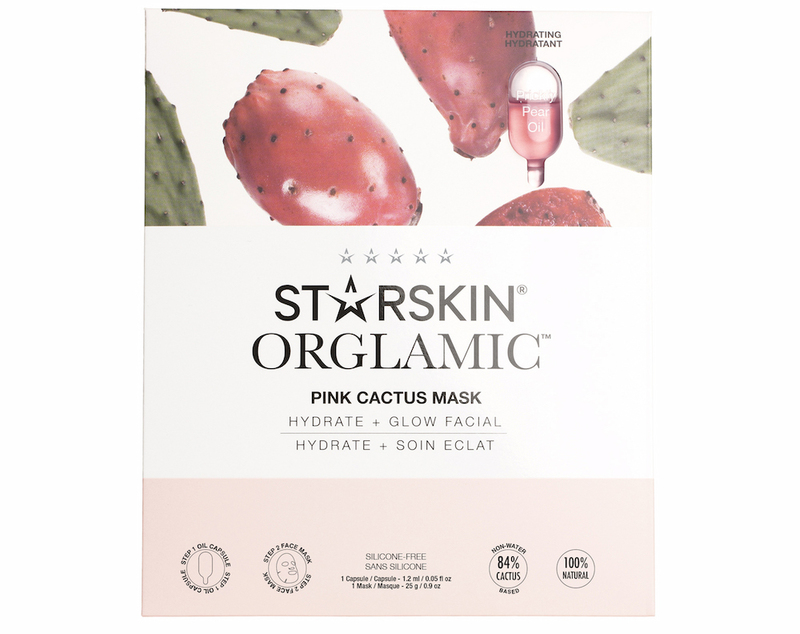 Starskin’s Orglamic Pink Cactus Mask comes with a shot of prickly pear oil to deliver that just-had-a-facial glow. Get a daily dose of dewiness with a hydrating facial spray. 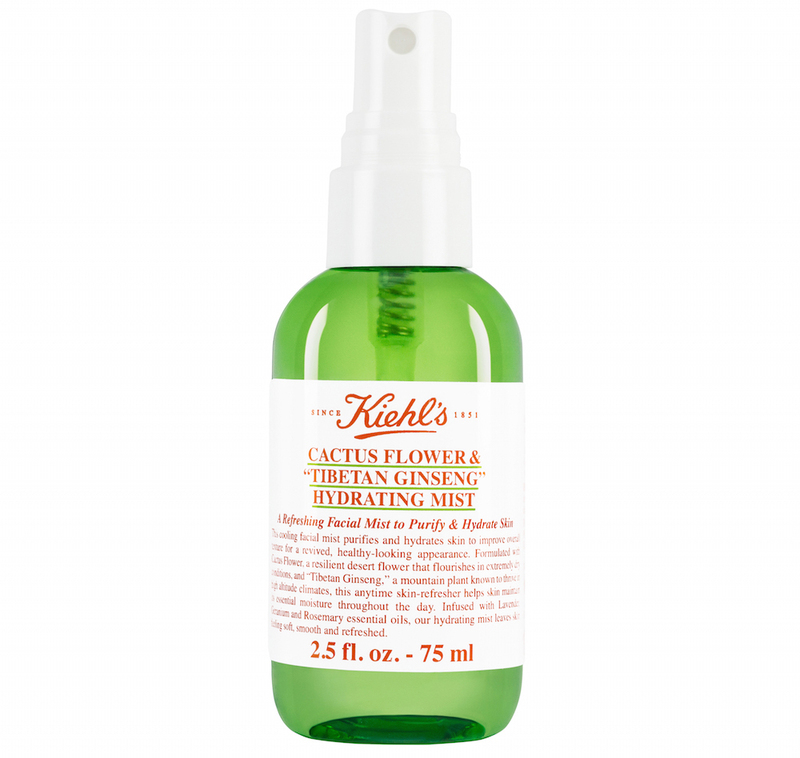 Kiehl’s Cactus Flower Mist also contains ginseng, lavender and geranium and can be applied under or over make-up. Ironically, the spikiest plant on the planet can actually prevent sharp facial hair. 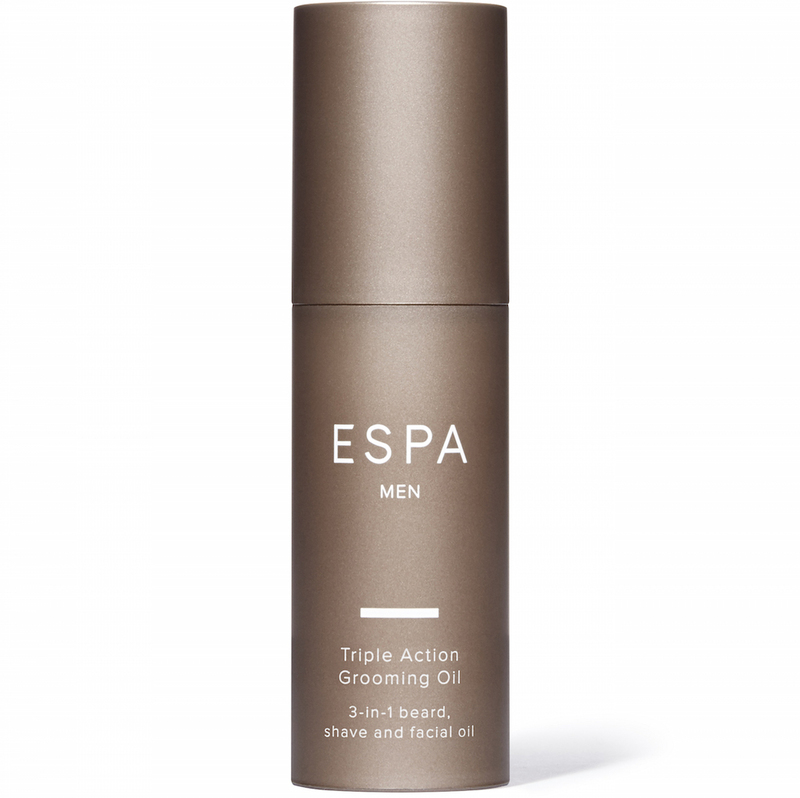 Espa Men Triple Action Grooming Oil, which contains prickly pear extract, is like conditioner for beards, and softens skin at the same time too. As beauty buffs know, antioxidants are essential for fighting the effects of pesky free radicals, which can heighten signs of ageing. Vitamin E is one of the best antioxidants and you can find lots of it in prickly pear oil. So if you want a high dose of the skin-loving vitamin, go straight to the source with a pure oil. A couple of drops applied daily can help to calm redness and tackle pigmentation.